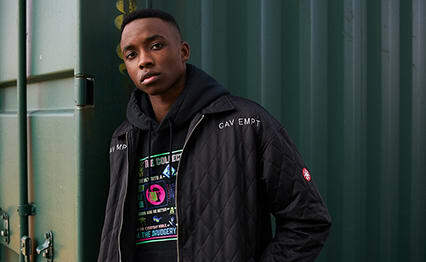 Adidas Falcon W Core Black & Collegiate Purple | END. 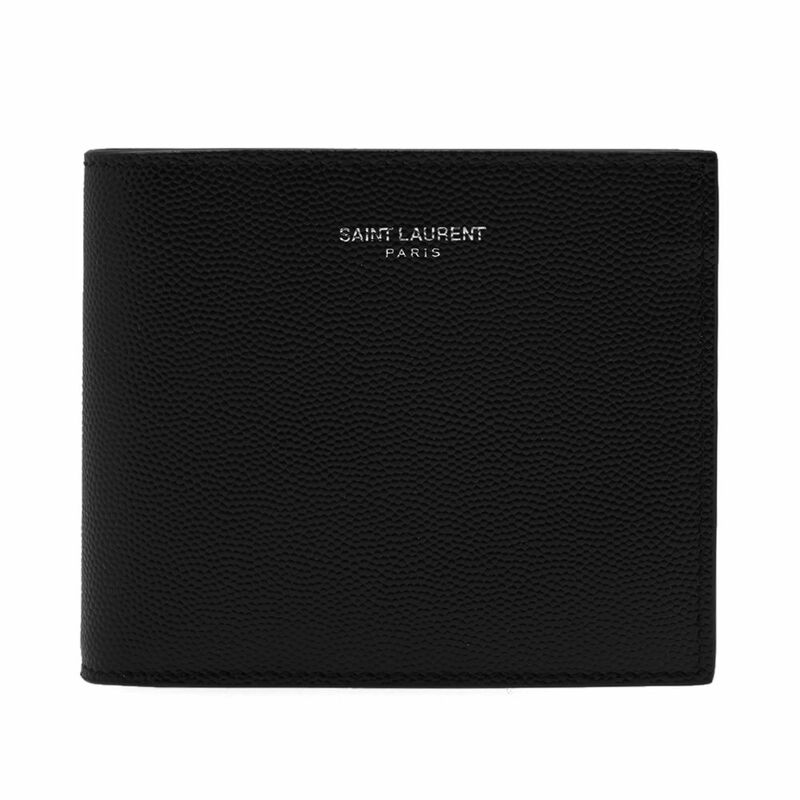 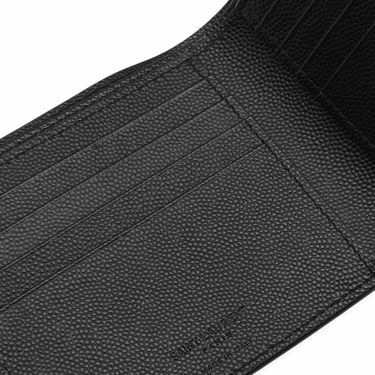 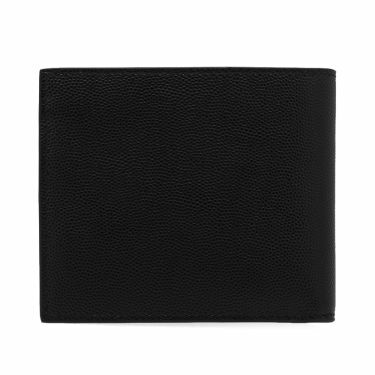 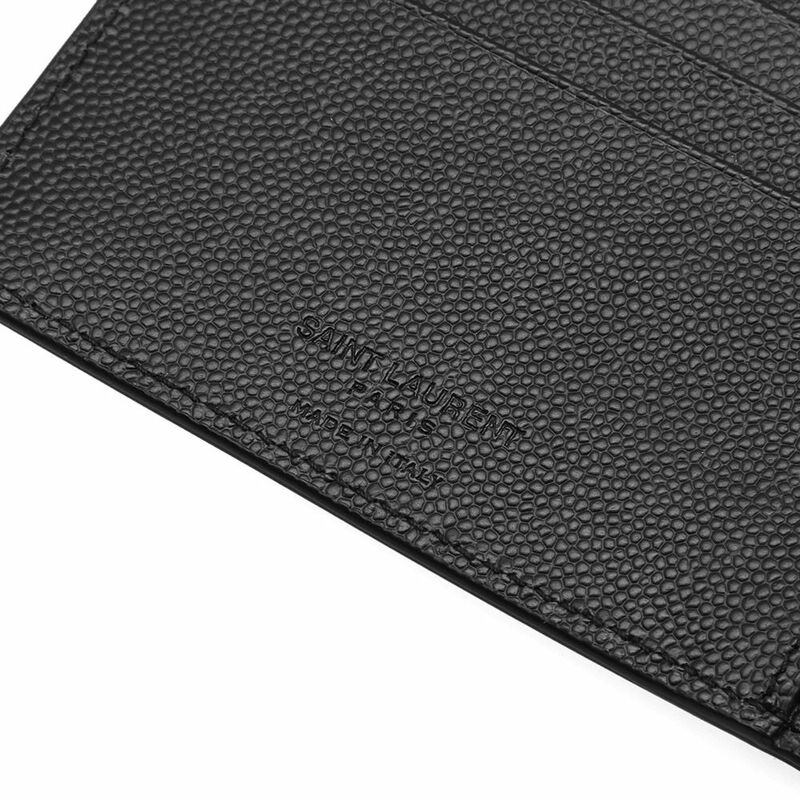 Bringing textured leather to this bifold wallet, Saint Laurent present the compact accessory with Parisian sophistication built within the seams. 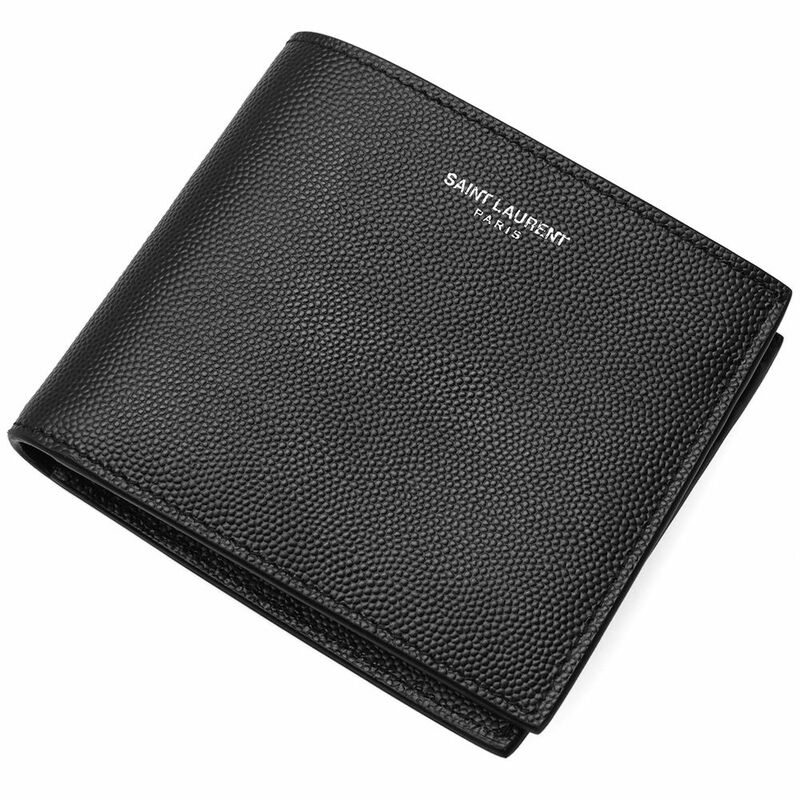 Opening up to reveal several card slots and pockets for essentials, Saint Laurent complete the look with silver foil branding stamped proudly across the front.